Hailing from Oakland, CA, Cure for Gravity delivers an entrancing amalgam of atmospheric post progressive rock that is cinematic in nature. 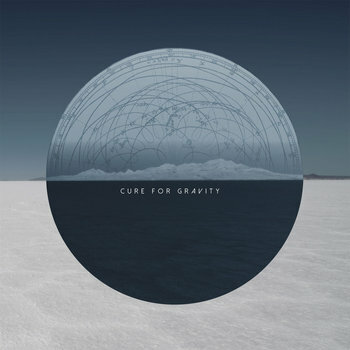 The trio of Joe Markert (lead vocals, keys, guitar), Chris Gamper (drums and percussion), & Dave Walcott (lead guitar) released their self-titled debut Cure for Gravity worldwide both physically and digitally on October 14, 2016. They come bearing medicine and a cure!